Aww. 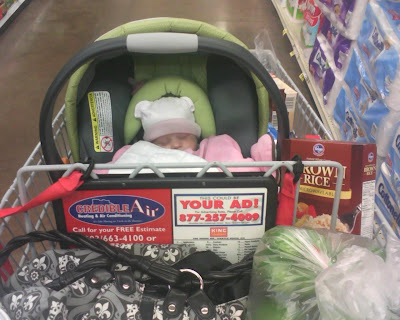 I wish my girls still slept through shopping trips! Awww that must be nice.